Getting great experience is not the only — or even the best — reason for students and recent grads to go into an internship program. 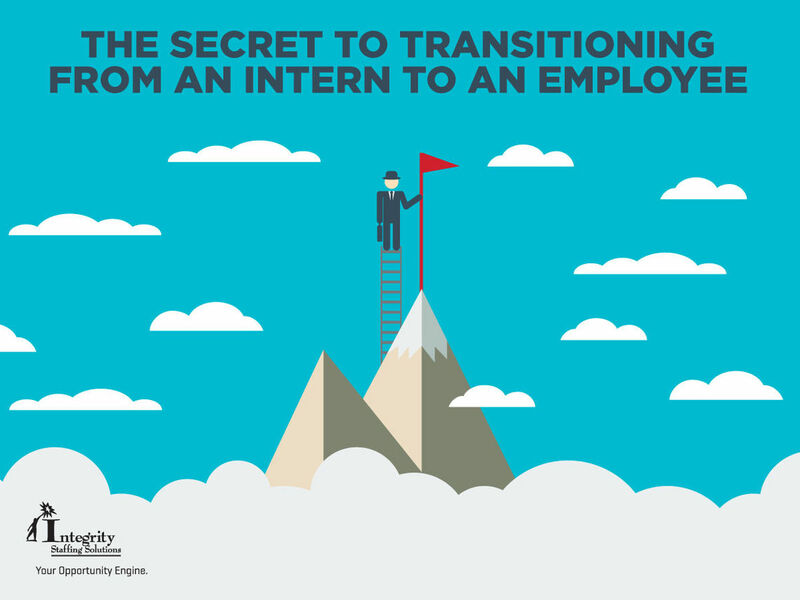 There's also the possibility that the company you're interning with will offer you a full-time job. How can you maximize your chances of receiving that golden offer? Think of your internship as an audition for the job. Act like you want to be. You want to be an employee with this company, so act like one. 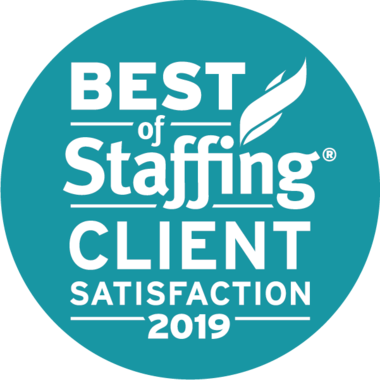 Dress professionally, be reliable, show teamwork and initiative — all the behaviors that prove you'd be an excellent permanent addition to the staff. Go above and beyond. Show that you're flexible and eager to contribute by volunteering for projects outside of your regular duties. Create a niche for yourself doing something nobody else thought of or has time for, like expanding the company's social media presence. Make them realize that they can't get along with out you. Communicate with your manager. If progress meetings aren't an established part of the internship program, ask for them. Use these meetings to discuss your learning goals for the internship, long-term career goals, and how they sync with the company's goals. Build relationships with the whole team. Seize every opportunity to socialize with fellow interns, staff members and supervisors from other departments. These are great contacts for your network; they may not be in a position to hire you now, but they might be sometime in the future. Keep in touch after the internship is over. At your exit interview, you may want to come right out and ask if there are any permanent positions available. Even if the answer is no, keep the door open for future opportunities. Get everyone's contact info and check in with them from time to time, starting with a thank you for a great internship experience. All these strategies are to demonstrate that you are the best choice for the role of permanent employee. Follow them every single day of your internship, and you're sure to be at the top of the list when the hiring manager does the casting.